The added option is intended for coders offering their scripts on certain conditions for use, that is, selling or renting for a while. With selling everything is simple. 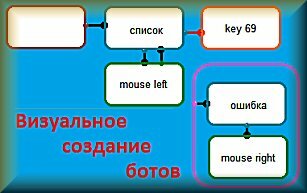 For this, there is the option (run the script only on the computer with the key when building exe) (для просмотра ссылки Вам необходимо авторизоваться) . The script thus sent will work continuously and only on the machine for which it was generated. 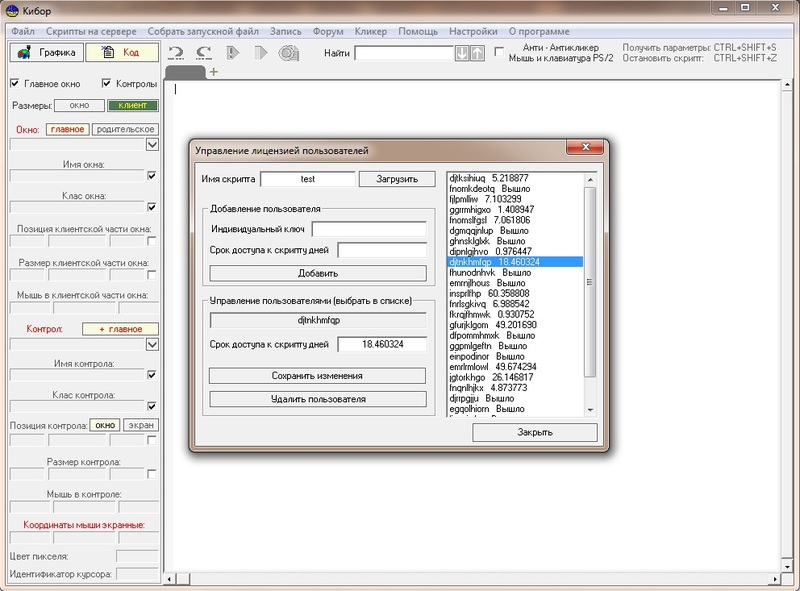 With renting is more difficult, because (для просмотра ссылки Вам необходимо авторизоваться) demonstration of scripts a limited time does not allow to specify to each user an individual time and allows to run script all until the first run on a particular machine does not leave the specified time for it. The Manage Licensing option allows you to manage the available time for each user separately. We write our script, which we will rent. Download it to the server and set the demo mode time in the Scripts menu on the server - download the script to the server. In this case, we specify to create an EXE file. The resulting file is distributed to the places of congestion of the users of our script. Users download it and use the time specified in the demo. At the end of the specified time they do not work anymore and they write to you what they want to extend. You agree on how long, they send you their key. You add this key to the Licensing Management by specifying the time that it will still work for the user. And that's all. Forgot. Do not send anything to anyone. The script will stop working for the user as soon as the time passes. You can add, delete and adjust users and their time.